I recently bumped into Monica Ford, founder of Real Food Devotee, at a friend’s house. Her speaking engagement at the San Diego Fermentation Festival was derailed by one of the biggest storms to hit San Diego in years. Luckily for all present she had with her the beverage samples that were meant for her audience. 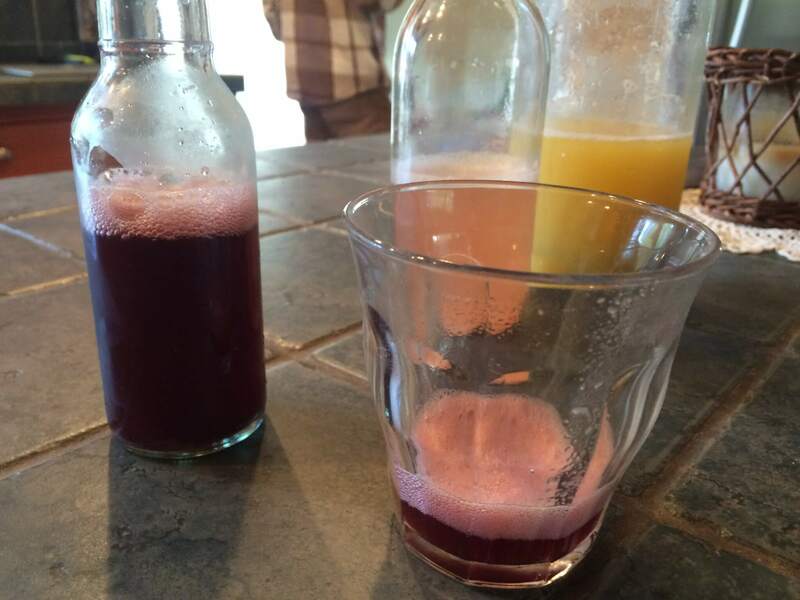 We got to sample her probiotic pineapple, strawberry and grape sodas. They were all fabulous! She describes the process in this short video. Have you ever heard of a ginger bug? It’s new to me too. I love learning new ways to incorporate delicious foods and beverages into my diet. 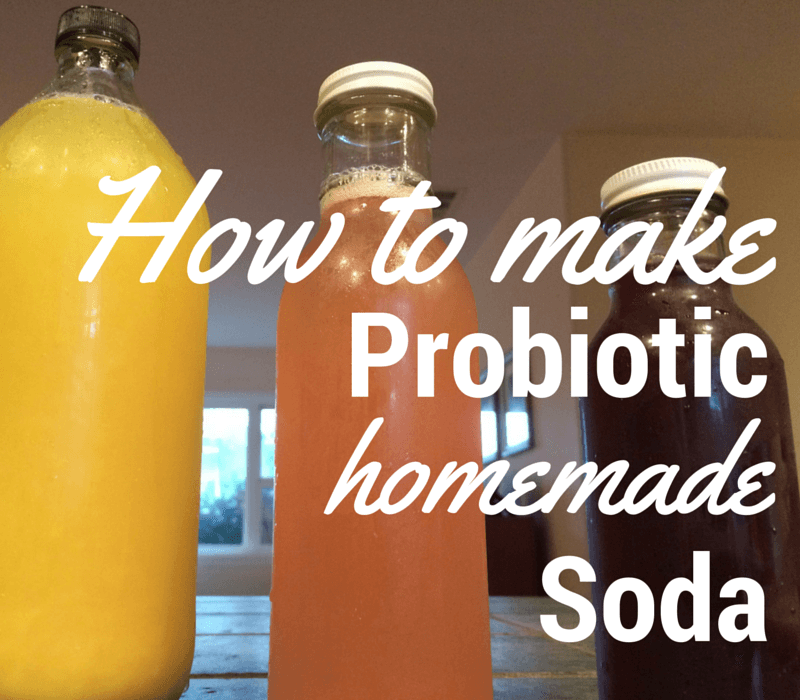 Here’s Monica’s post on how to make your own ginger bug so you can get started making your own fermented probiotic sodas. Here is her recipe for grape soda. Monica has been providing a variety of nutrient dense, properly prepared whole foods in Los Angeles for more than five years and is now delivering to San Diego too. No central pick up location because she brings it right to your door. Yay! Take a look at her food choices. This sounds amazing! I can’t wait to try making this with my grand kids! You are welcome! Hope the kids enjoy this healthy and tasty drink!